After market research firm Gartner issued third quarter worldwide PC sales figures estimates that dethroned HP and put China’s Lenovo on top instead, HP has taken issue with the report, noting that it doesn’t take into account workstations. “While there are a variety of PC share reports in the market, some don’t measure the market in its entirety. The IDC analysis includes the very important workstation segment and therefore is more comprehensive. In that IDC report, HP occupies the No. 1 position in PCs,” the company said. IDC gave HP a narrow lead over Lenovo, estimating 13.946 million PC shipments, compared to Lenovo’s 13.824 million. 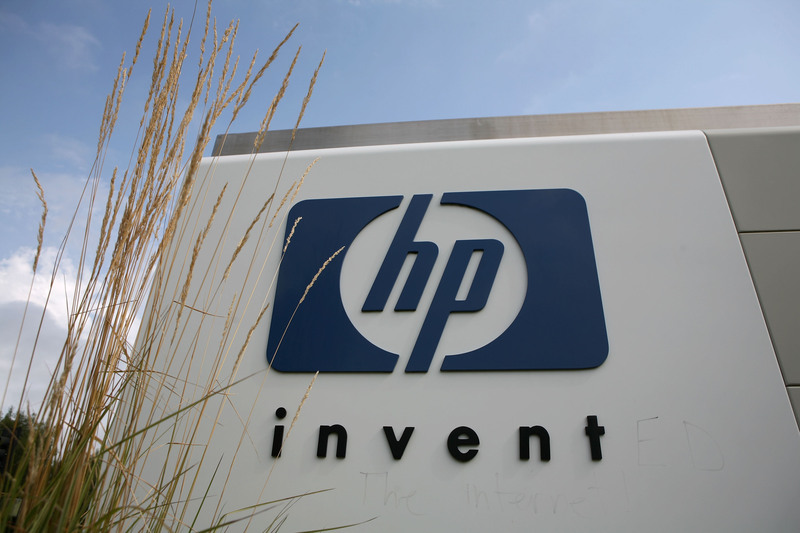 The firm tracked a decline in shipments of 16.4 percent year over year for HP. Gartner, on the other hand, believes Lenovo shipped 13.768 million PCs last quarter and HP took second with 13.551 million units. The third quarter marked the first time that HP had fallen from the top spot since 2006. Dell, Acer and ASUS rounded out the top 5 in both reports. Neither firm had much good news for the PC industry overall, though, as both tracked more than an 8 percent drop in PC shipments compared to last year. IHS iSuppli said on Wednesday that it expects PC shipments to decline this year for the first time in a decade. Originally founded in the 1980s, Lenovo gained international recognition when it purchased IBM’s PC business and ThinkPad brand in 2005. But, Lenovo’s success has largely been outside of the US. Gartner estimated that the company had just 8.9 percent of the market in the States, enough for a fourth-place showing. The PC maker is, however, looking to turn things around by investing heavily in a factory in North Carolina to produce PCs and tablets for the market. “Lenovo is establishing a U.S. manufacturing base because we believe in the long-term strength of the American PC market and our own growth opportunities here,” Yuanqing Yang, the company’s chairman and CEO, said earlier this month. While Lenovo is growing, HP is shrinking. It revealed in May that it plans to cut 27,000 jobs, or roughly 8 percent of its workforce, by the end of fiscal 2014 as part of a dramatic restructuring. As such, HP’s objections to this quarter’s numbers from Gartner may come down to quibbles. Whether the turnover happened last quarter or will take place in the future, HP’s days as the world’s top PC maker are quickly coming to an end.